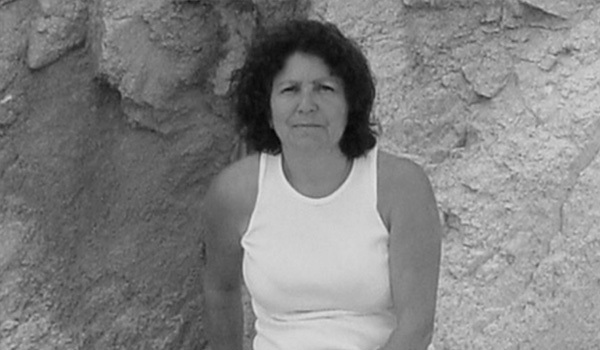 Selma Abdon Calheira was born in 1958 in Ibirataia, Brazil. 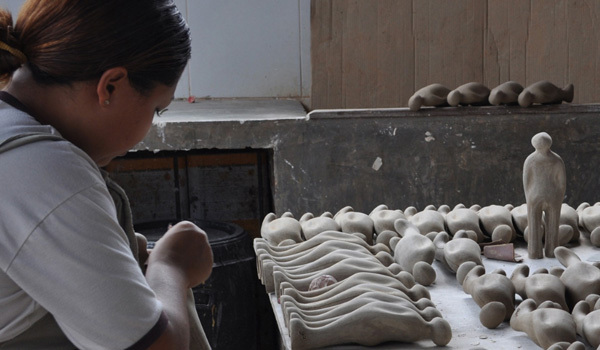 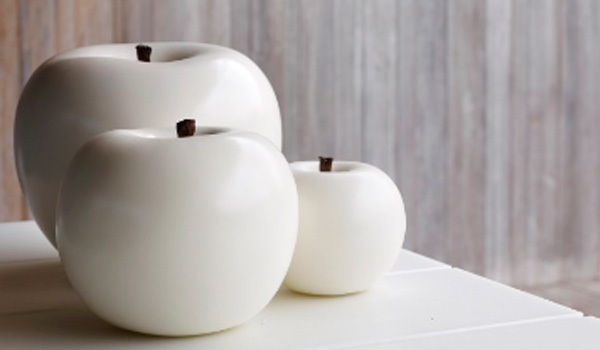 Today she manages the Cores da Terra studio, providing jobs to over 100 people from humble origins who were patiently educated and professionalized as highly qualified ceramists. 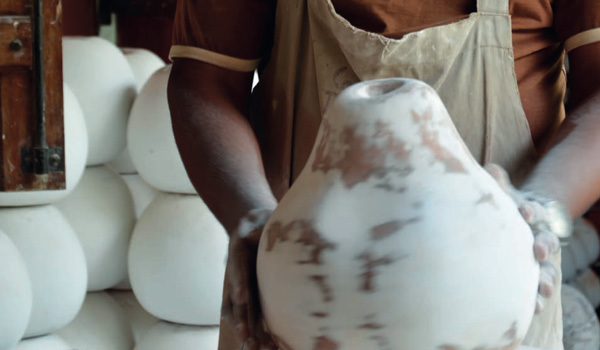 The name of the studio was coined by Selma because of her lifelong interest in clay and the experimental use of natural pigments.